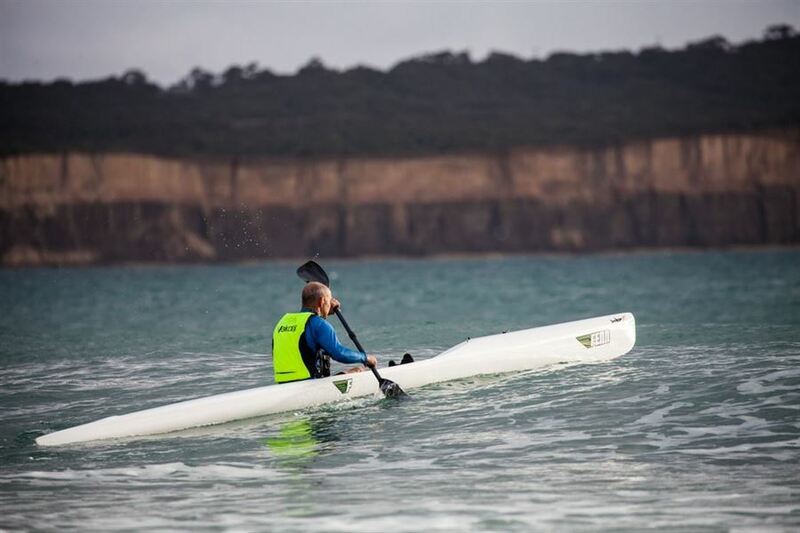 Murchison Dash is a flat water paddle that features tidal influences and shallow water. This creates good marathon training and Pre Avon river fitness. This event is a point to point paddle starting at the Murchison Station to the mouth of the river. When on the river there are incredible views of rock features.